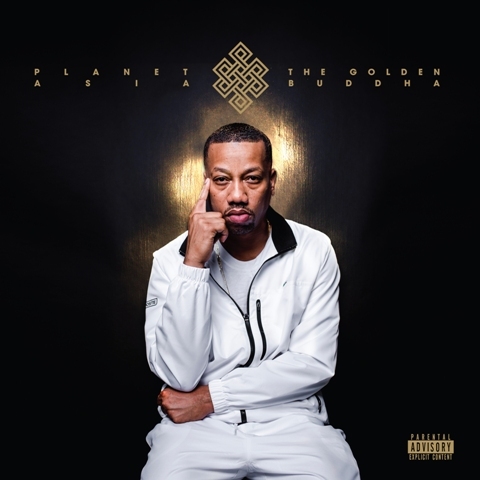 planet asia New Music: Planet Asia "Hood Legends"
New Music: Planet Asia "Hood Legends"
“Hood Legends” is the first leak from the forthcoming Planet Asia album The Golden Buddha; which will be released on 1-19-18 via Brick Records. The Golden Buddha is produced entirely by izznyce and features collaborations with AZ, Hus Kingpin, Turbin, Marvelous Mag, Killa Kali, Tri-State, Xiomara and The Architect (who handles the cuts on “Hood Legends”). The Golden Buddha will appear on the heels of a strong year for the Fresno MC, which included well-received collaborative albums with producers DirtyDiggs (Dirty Planet) and Apollo Brown (Anchovies).